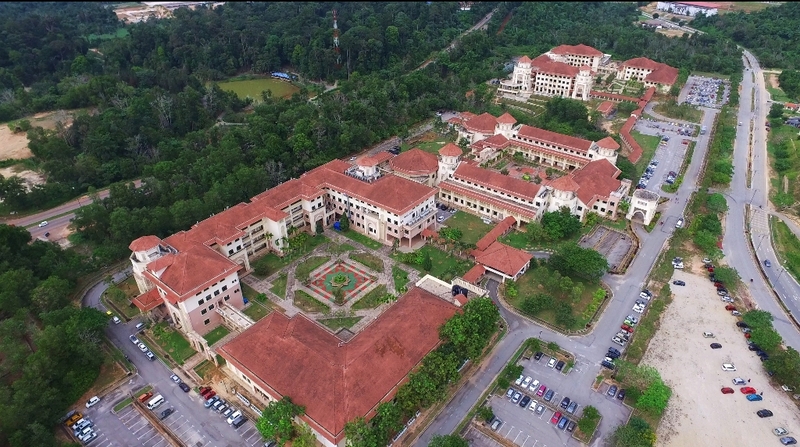 Kulliyyah of Science (KOS) was founded in 2000 and was located at the Kulliyyah of Islamic Revealed Knowledge building before moving to parts of the Kulliyyah of Engineering in IIUM, Gombak Campus. 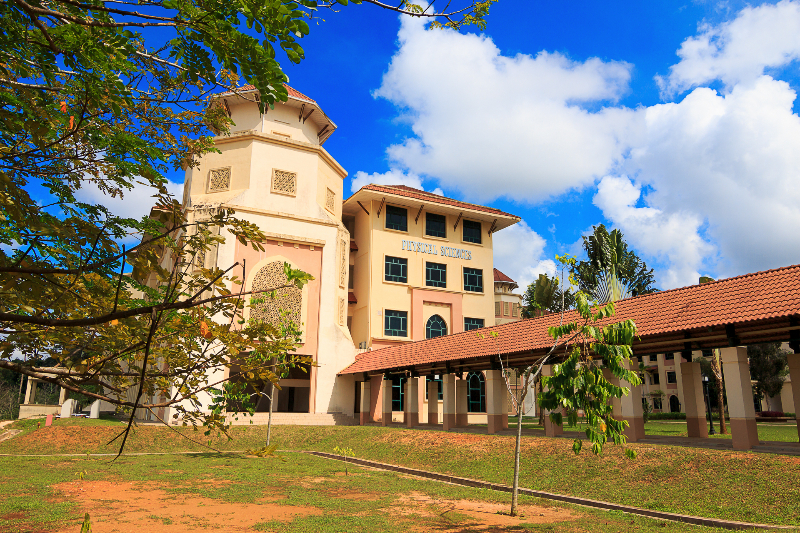 On 1st Dec 2006, KOS started its operation at the new premises in IIUM Kuantan Campus. About 250 kilometres away from Kuala Lumpur and 1,000 acres of a virtual garden nestled within a valley surrounded by thick forest. 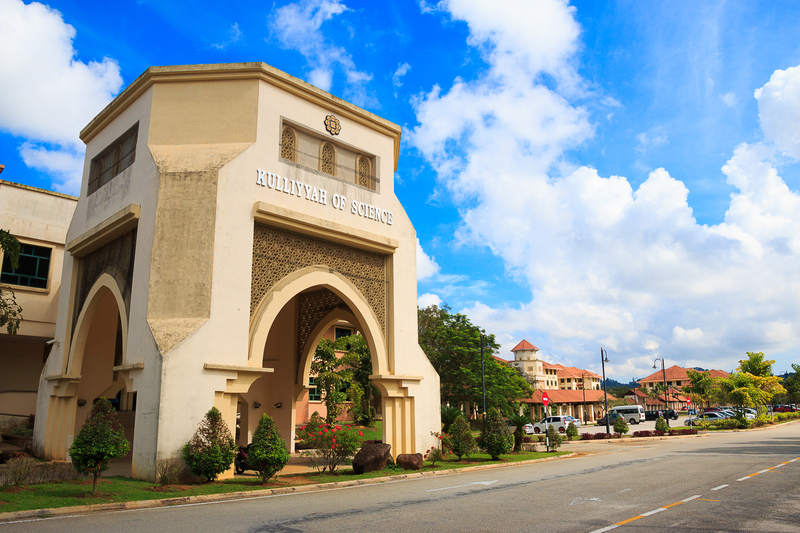 Kulliyyah of Science is strived to be a dynamic centre of academic excellence by nurturing visionary, responsible and effective leaders who are empowered with the skills and knowledge to serve the ummah. 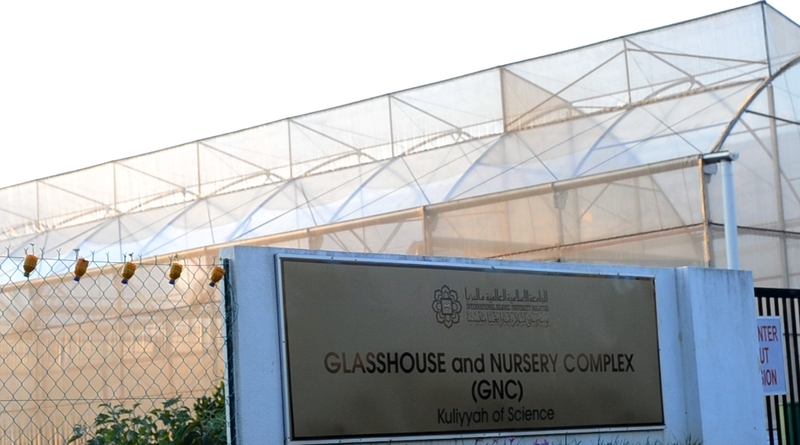 The Kulliyyah is committed to providing internationally recognised education, imbued with Islamic values along with high impact research, enriching the student with knowledge and skills through science educational innovation, entrepreneurship and industry engagement.